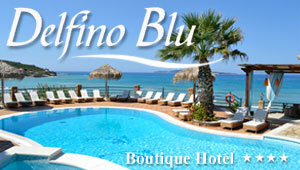 View our selection with videos and slideshows from Gastouri in Corfu. Some of these videos are professional, while others are totally amateurish, created by our members. You have also created a video about Gastouri? You have found a movie about Gastouri on the web? Feel welcome to upload it in our website. You first have to sign in (free) our members community or just log in, if you are already a member. You can submit in Greeka only videos that are already uploaded in YouTube, Vimeo or Dailymotion.